Uber will pay $1.4 billion cash and $1.7 billion of convertible notes totaling $3.1 billion. Bloomberg is reporting that talks are being held for Uber to finalize the acquisition of its Middle East rival Careem. It was mentioned that Uber will be paying a total of $3.1 billion to Careem, with $1.4 billion being paid in cash and the rest on notes that are convertible to Uber shared that equal $55 per share. 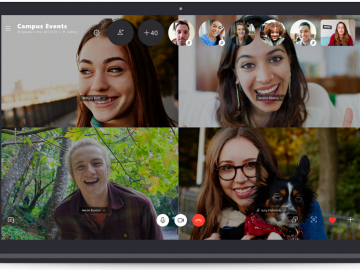 The report also says that current backers of Careem, including Saudi Prince Alwaleed bin Talal’s investment firm were already asked to comply with the transaction to finalize the sale. Talks about Uber buying Careem has been in the pipeline for months and by this week we could have a confirmation about the acquisition. Founded in 2016, Careem quickly rose up to be a viable alternative to Uber. 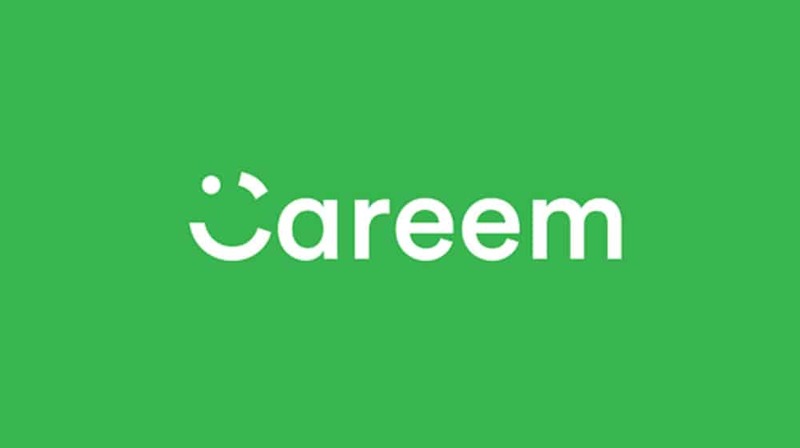 Careem has already established itself on the Middle East, currently operating on more than 90 cities in about 15 countries. An announcement from both firms is expected by Tuesday. Middle East: Uber and Careem to merge?